The GSTC has delivered a 2-part auditor training program for Vireo Srl, a certification body based in Italy specialized in environmental and sustainability certification schemes. The training consisted of (1) online interactive sessions covering key sustainable tourism issues and trends, and the GSTC Criteria, the baseline standard for sustainability in travel and tourism; and (2) onsite technical training focused on auditing techniques. The first part, online training, was delivered as a series of interactive live webinars, with tailored curriculum based on the GSTC Sustainable Tourism Training Program (STTP), led by GSTC Trainer Steve Noakes. In addition to discussing key sustainability issues in the travel and tourism industry – such as sustainable destination management, decent working conditions and fair trade issues in travel and tourism, and how tourism organizations can support and contribute to cultural heritage preservation – the training sessions covered various examples of hotels / accommodation providers and destinations implementing sustainability best practices. 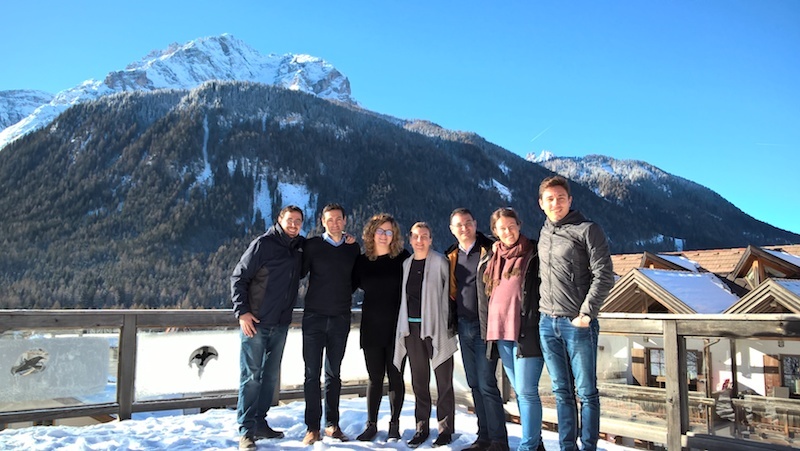 The second part of the training was conducted onsite, working at a hotel in South Tyrol (northern Italy) to offer hands-on learning experience focused on key questions that auditors face when working with tourism businesses. The onsite technical training was led by Andrés Fellenberg Van der Molen, GSTC Technical Director and Trainer. Working with certification bodies that apply to become GSTC Accredited, the GSTC offers tailored auditor training covering fundamental industry knowledge, sustainable tourism principles and auditing techniques. The GSTC Sustainable Tourism Training Program (STTP) offers practical insights and effective steps to help you improve your sustainability practices. With the aim of strengthening awareness of sustainable tourism in destinations around the world, the training program covers global trends in sustainable tourism and sustainability best practices for businesses and destinations. Onsite 3-day training classes (Face-to-face training classes offered throughout the year in various locations around the world). Online 4-week training classes (Online scheduled training classes led by GSTC trainers, available at least 4 times a year). See all the upcoming training classes of the STTP / sign up to receive email updates.